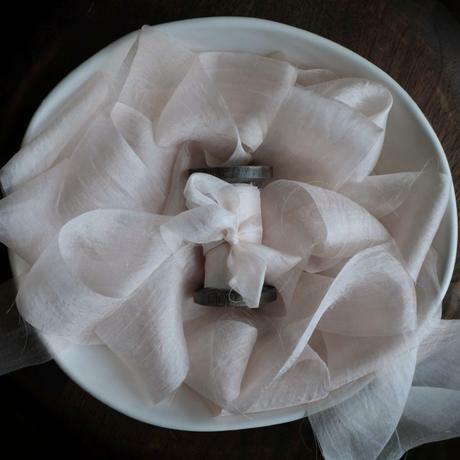 Honored to be interviewed by bespoke ribbon designer Silk & Willow. I'm a native of Tennessee where I live with my husband Dane, my two little redheaded girls Aden and Marni. I'm a Creative Director, designer, writer, and artist, and a competitive weightlifter. My family, art, animals, and the sea are my passions. Did growing up with entrepreneurial parents make you want to be your own business owner? Yes, funny enough, I wasn't really even aware that people worked for others until I was in high school. I thought everyone owned their own business. It was just a natural thing for me to want to work for myself. Were your parents in a creative business? Yes, and no. My father was a commercial and residential real estate broker. He was never visually creative, but he was a great dancer and taught me how to dance. My love of flowers and nature came from him as well. He taught me about the psychology of business and how to interact with clients to build trust — how to connect with them so they feel reassured that you understand their needs.